Now that the high school hockey season is underway, it’s time to check in on the boys’ rankings from the Michigan High School Hockey Hub. 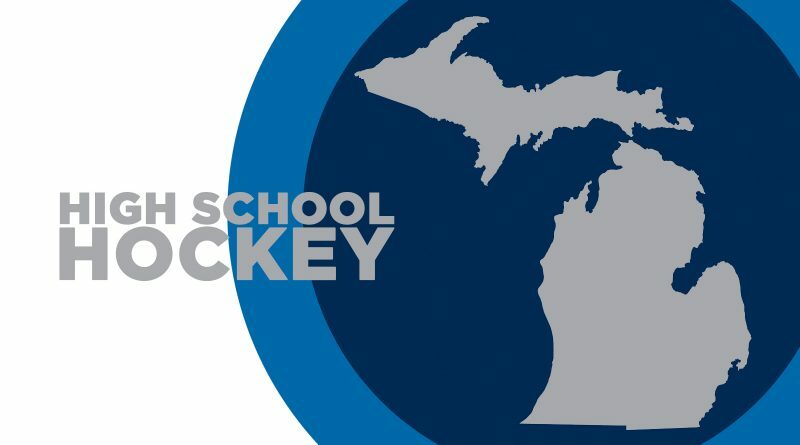 The Michigan High School Hockey Coaches Association released their latest boys high school hockey rankings on Nov. 28; here are the Top 15 teams from Div. I-III for the official team rankings.